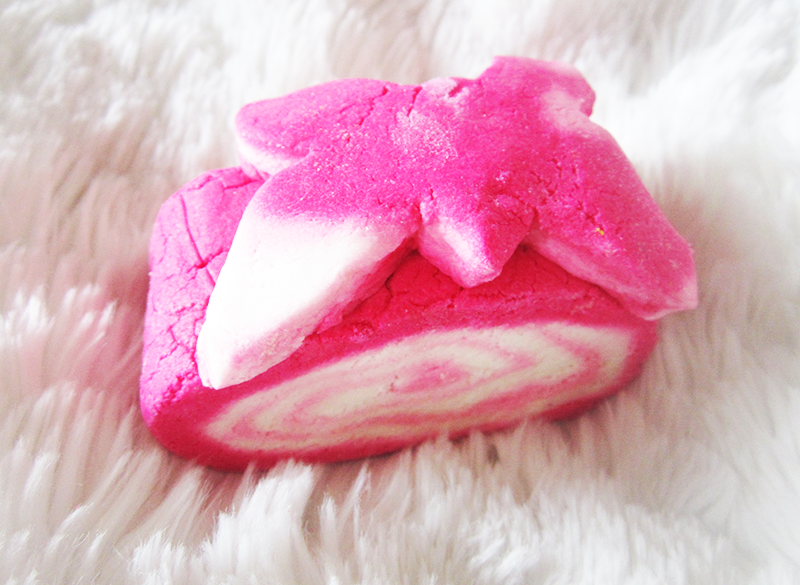 I crumbled half of this into my first bath, and it produced the loveliest pink colour which is really just so pretty, and perfect for a girly pampering session. 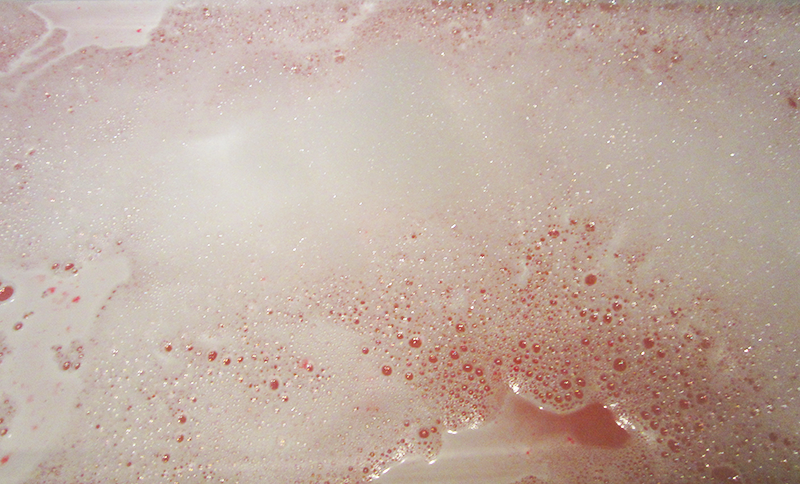 It produced an average amount of bubbles, but they are super soft and bubbly so I didn't really mind at all. 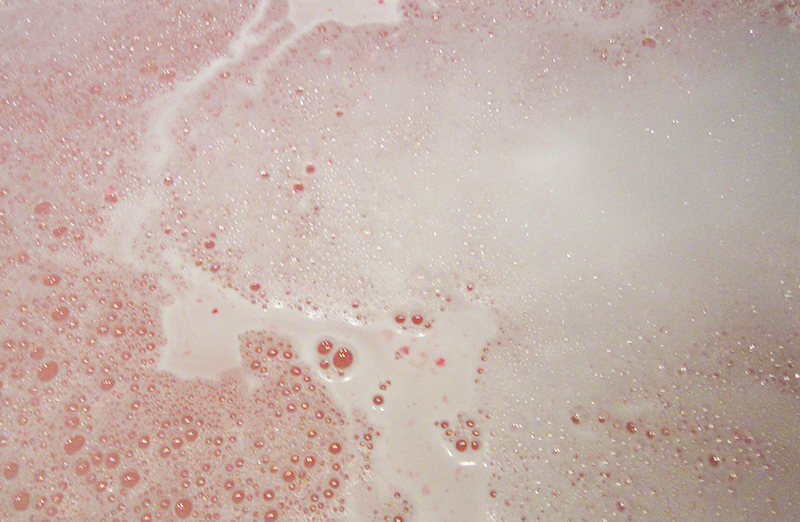 So really I was pretty pleased with this bubble bar, and really enjoyed the two baths I managed to get out of it. Before you get too excited this is a Lush Oxford Street exclusive, so not everyone will be able to get on their hands on one which is such a shame! 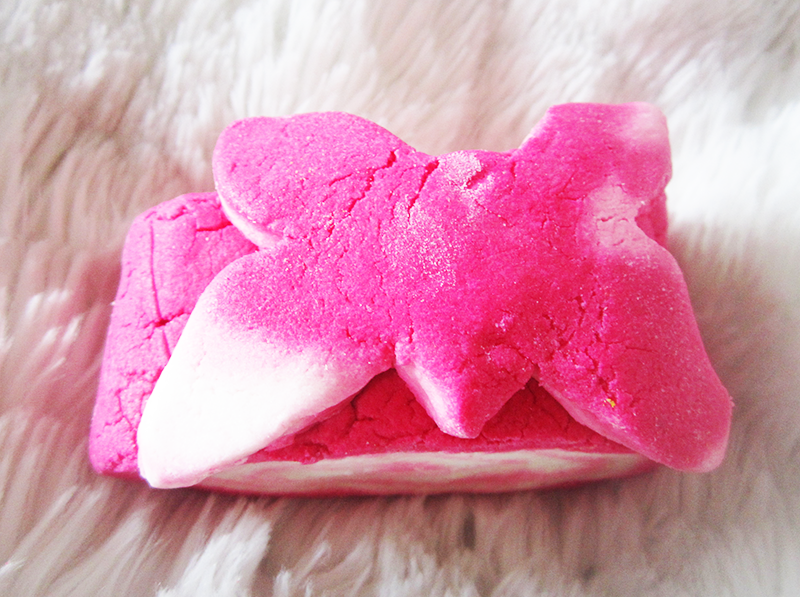 But if you do have the chance to, I would definitely recommend picking up one of these lovely bubble bars! Thanks for reading lovelies! Do let me know if you've picked up any Lush recently! Also if you're curious about the rest of the Mother's Day collection, check out my little haul here! I know it really is, definitely one of my favourite Lush releases too!